Peace, interfaith-dialogue, and diversity are set to be the major talking points of the pope’s visit to Morocco. But how tolerant is Morocco? 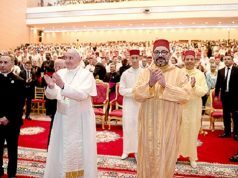 Rabat – As hours dwindle before the historic visit to Morocco of Pope Francis, March 30-31, Morocco has engaged in an intensive public relations campaign to broadcast its uniqueness and singularity in the Muslim world. 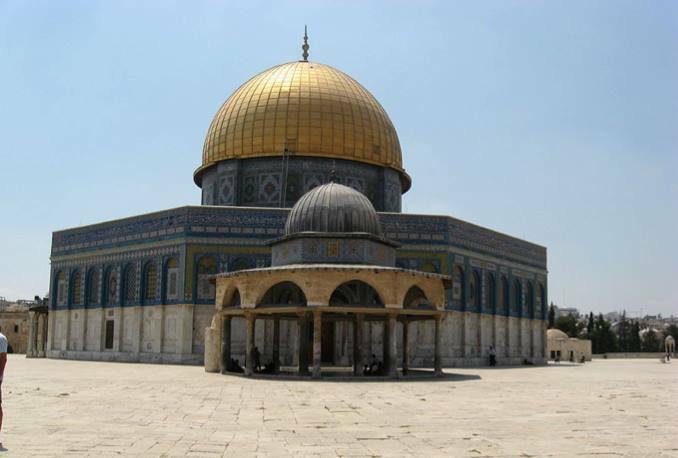 The singularity, Moroccan officials have maintained over the past weeks, resides in that Morocco has a history of peaceful cohabitation with believers of other faiths, mostly Jews and Christians. 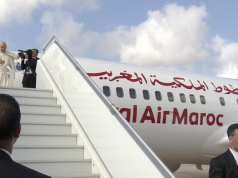 In statements from the Moroccan government regarding the schedule and the “historic significance” of the pope’s visit to Morocco, the consensus seems to be that Pope Francis’s choice of Morocco as a destination in his January-launched world tour does have a meaning. 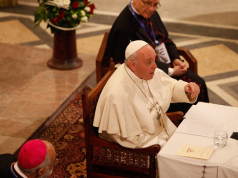 Central in the papal visit is Pope Francis’s insistence that “dialogue between Christians and Muslims will have a significant bearing on world peace,” according to a March 27 report from Morocco’s state-owned Maghreb Arab Press (MAP). 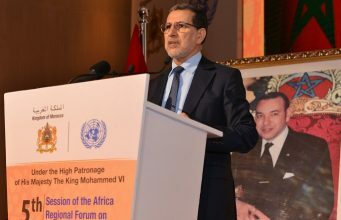 MAP’s report, an interview with Khaled Akcha, a member of the Vatican-based Pontifical Committee on Interfaith-dialogue, where he is responsible for dialogue with Muslims, highlighted the meaning of the pope’s visit to the North African country, again putting it in the context of Morocco’s steadfast efforts in recent years to institutionalize diversity and tolerance. “The pope’s visit to Morocco is part of his desire to bolster dialogue between Christians and Muslims and strengthen world peace,” Akcha told MAP. 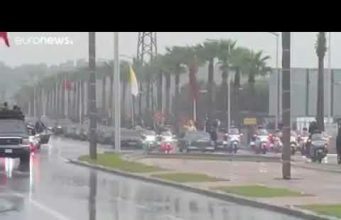 But beyond the significance that the visit may have on the global stage, that the pope chose Morocco also tells a lot about the country’s image and reputation, Akcha went on to argue. In May 2018, representatives from nearly 100 countries convened in Marrakech to discuss tolerance and celebration of diversity in a world of increasing hostility to migrants and people thought to be threats to the social fabric of societies where they live and work. At the end of the meeting, they issued what they called the “Marrakech Declaration.” This, they said, was to propel Morocco, and the world with it, into an age where all countries will treat their citizens on the same footing, regardless of religion, gender, or race. 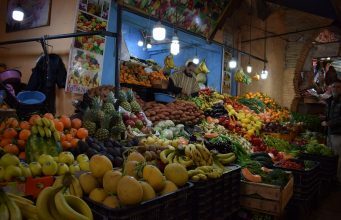 While Morocco cannot be said to have achieved all points addressed in the Marrakech Declaration, it has done a lot in recent years to deserve much of the praise that has come its way as a diversity-friendly country, MAP’s interview suggested. In another report on the meaning of Pope Francis’s Moroccan visit, MAP gave a history-saturated list of reasons why Morocco is a sound choice for a papal visit. Morocco focuses on peace, dialogue, and openness to difference in a world of resurging claims of identity. 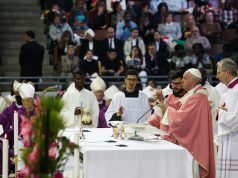 Reprising many of the arguments from earlier government statements, MAP’s report argued that the pope’s visit is a “consecration of Morocco’s cultural and civilizational singularity” as a historical land of intercultural relations. 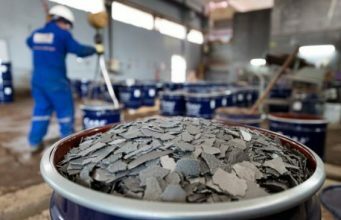 The report argued that Pope Francis’s visit should be read in that context of Morocco’s “secular heritage” of trans-cultural and trans-religious dialogues. Evoking the 2011 Constitution, MAP went on to heap lavish praise on Morocco’s “genuine efforts” to go down a path of good governance where citizens, no matter which religion or political ideology they espouse, are treated like countrymen of equal religious and political worth. After all, MAP argued, Morocco rose above one of modern history’s darkest hours when it stood up “to France Vichy regime by refusing to hand over Moroccan Jews” and a number of Jews who made it to Morocco while fleeing from Nazi persecution in Europe. “Morocco was also Pope John Paul II’s choice for his first visit in the Muslim world,” the article reminded readers. For its laudable reforms and actions to be seen as perhaps the entire MENA region’s strongest bastion of religious tolerance, Morocco’s legal tradition has not been particularly welcoming of the country’s minority of Christian converts, according to a recent Reuters report. “We want laws that protect religious minorities in the country on an equal footing. 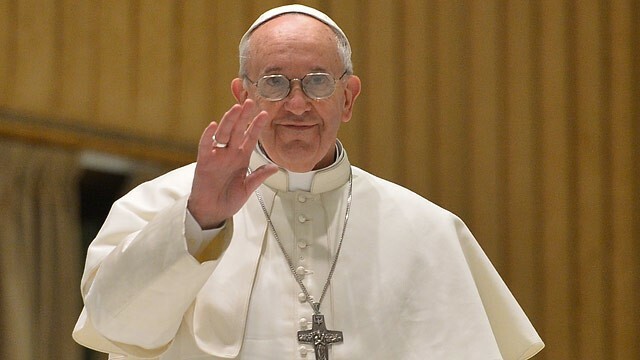 We will seize the pope’s visit to put more pressure on the state to protect religious freedoms,” one leader of an association of Moroccan converts told Reuters. While acknowledging Morocco’s religious reforms, especially its efforts to market itself as “an oasis of religious tolerance in a region torn by [Islamist] militancy,” the newspapers spoke of the grievances of Morocco’s existing but largely invisible community of Moroccan Christians. 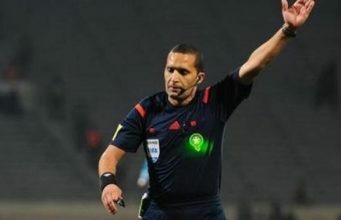 In response, the Moroccan government denied the degree of gravity highlighted in the complaints of Moroccan Christians. According to the government, everyone in Morocco is free to practice their religion. What the country’s laws forbid, however, the government has insisted, is proselytism. Outside of the spaces—mosques and religious schools—allocated for religious discourse, even Muslims are barred from engaging in proselytizing activities, the government has maintained. In an unprecedented series of raids in February, the Moroccan government cracked down on Al Adl Wa Al Ihsane, one of the country’s most revered Islamist organizations. Dozens of the Islamist fraternity’s villas and meeting halls were closed, with the movement’s leaders also complaining about the “retreat of religious freedoms” in the country. Such occurrences led some to ask about the truthfulness of Morocco’s tolerance rhetoric. How tolerant is Morocco? Does the government’s gospel of religious tolerance and openness to diversity belie its actions on the ground against religious practices that do not embrace the government’s preferred line of religious experience? 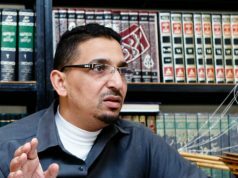 “There is no persecution in Morocco and there is no discrimination on the basis of faith,” Government Spokesperson Mustapha El Khalfi said.